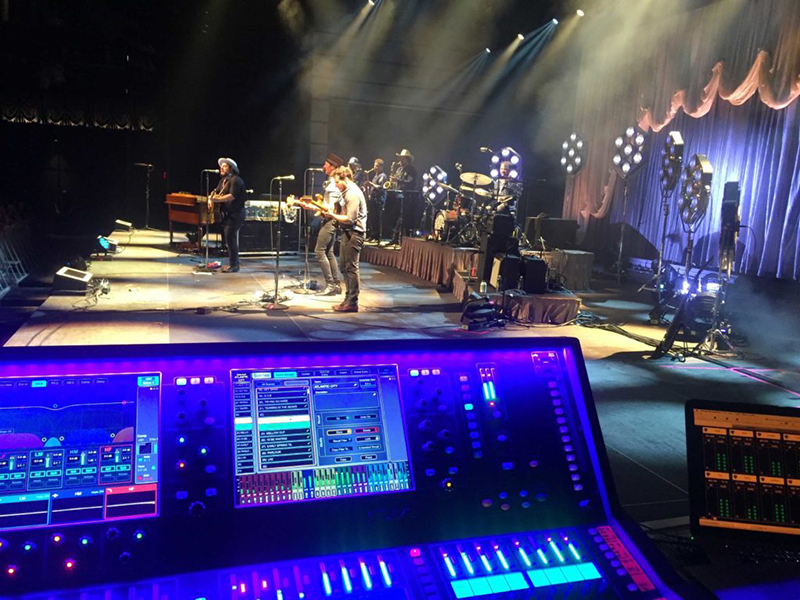 WASHINGTON, DC – Monitor engineer Davy Gleeson specified an Allen & Heath dLive S Class to mix the in-ear monitors of Nathaniel Rateliff and the Night Sweats. 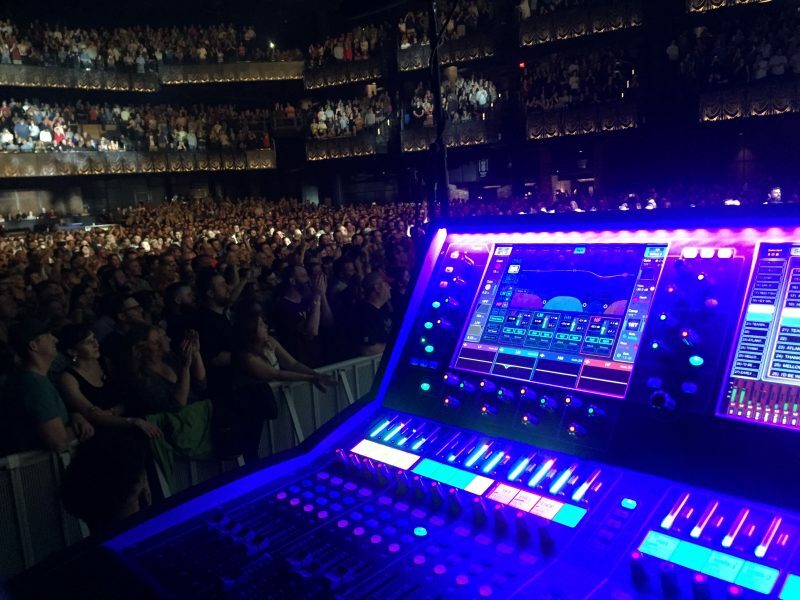 The band, which kicked off their 2018 tour in early May, are pictured here during their May 16 show at the Anthem in Washington, DC. The tour runs through Aug. 22 with a show at Red Rocks Amphitheatre in Colorado.